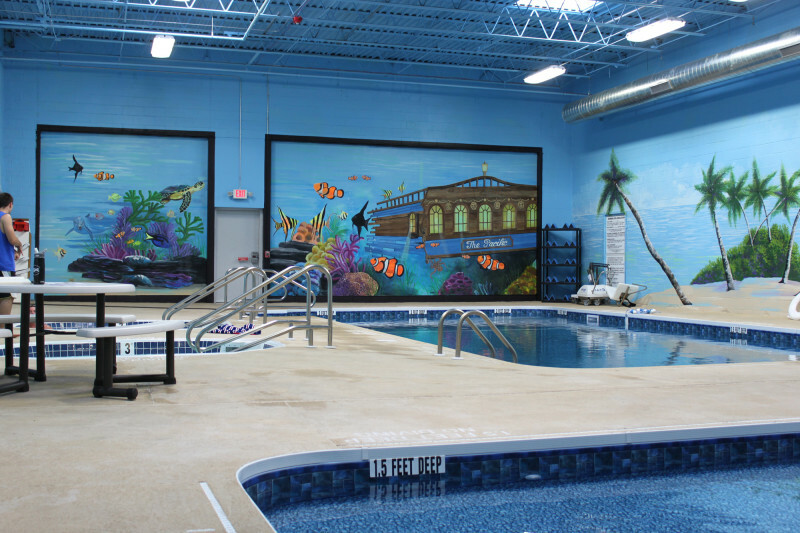 Have your next party at Pacific Health Club! Choose one or more party activities below! 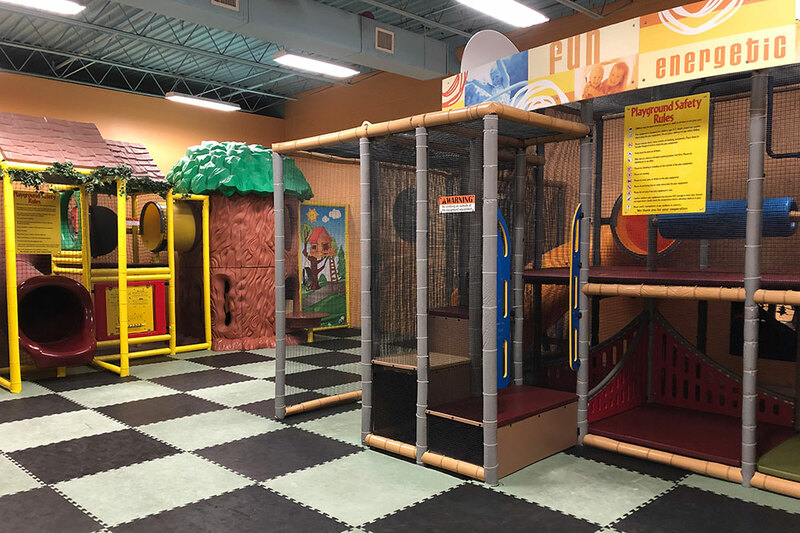 The Playroom at Pacific Health Club is filled with indoor jungle gym equipment, featuring large slides and plenty of room to play and explore! All children participating must be ages 2 & up. Sock feet required. Swim diapers required for any non-potty trained children. All children participating must be ages 2 & up. Pricing starts at just $250! 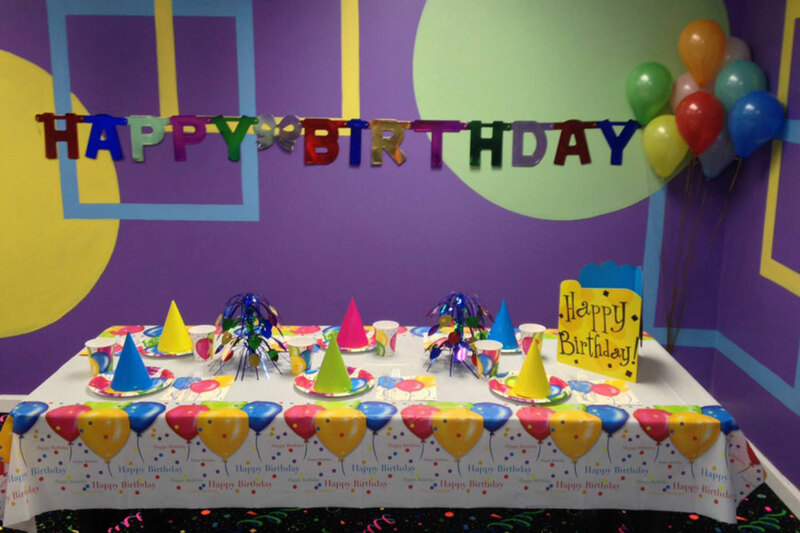 Parties MUST be booked one week in advance. All groups must call ahead as activities are reserved for parties already booked. 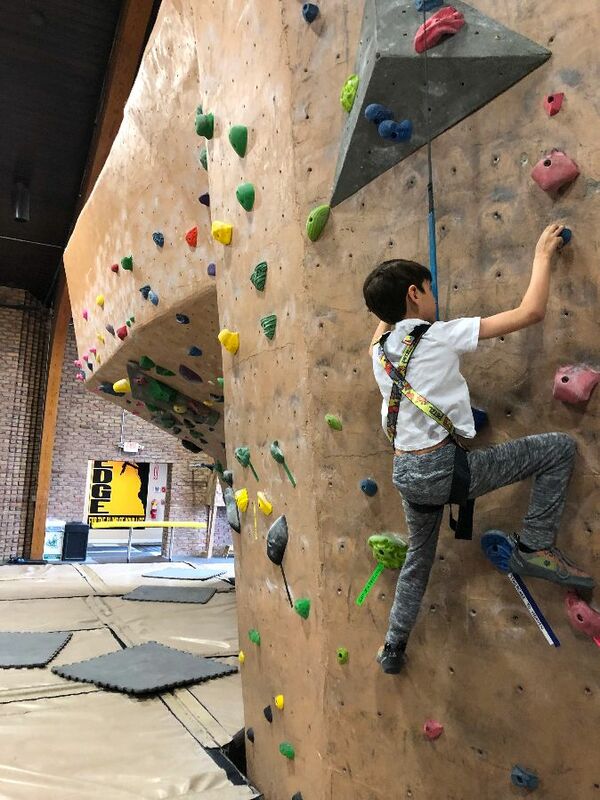 All adults must provide valid ID and sign a waiver upon entry to the facility. All minors must have a parent/guardian sign a waiver and provide valid ID in order to participate. Parents may come prior to the party to provide this information. 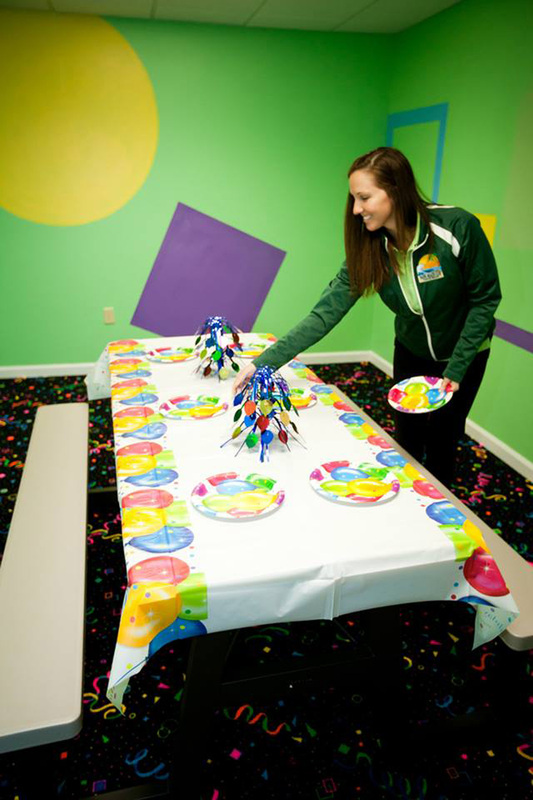 Give our party coordinator a call today to receive more information and to check date availability!